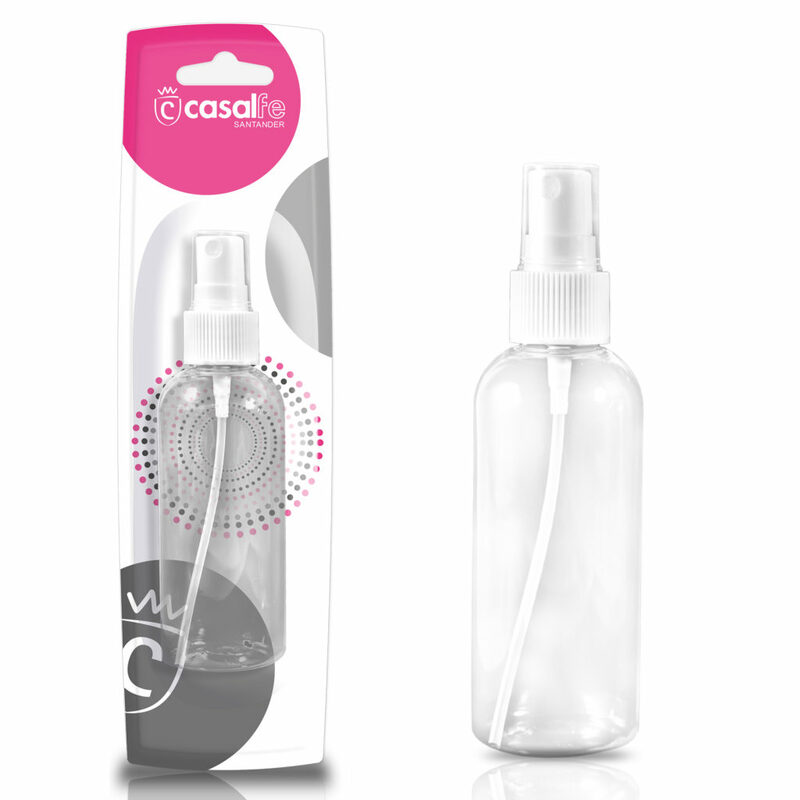 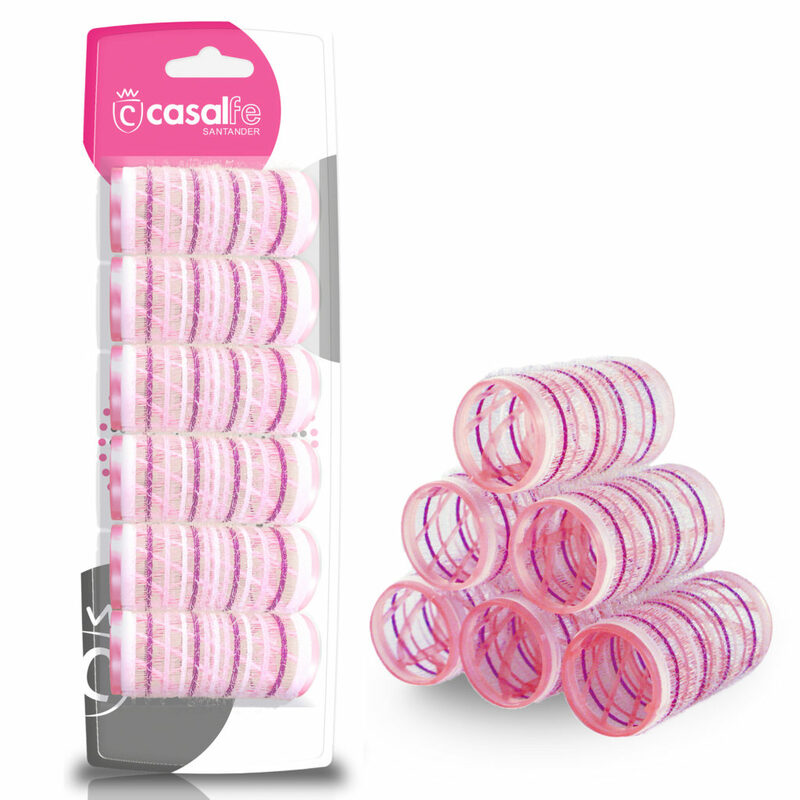 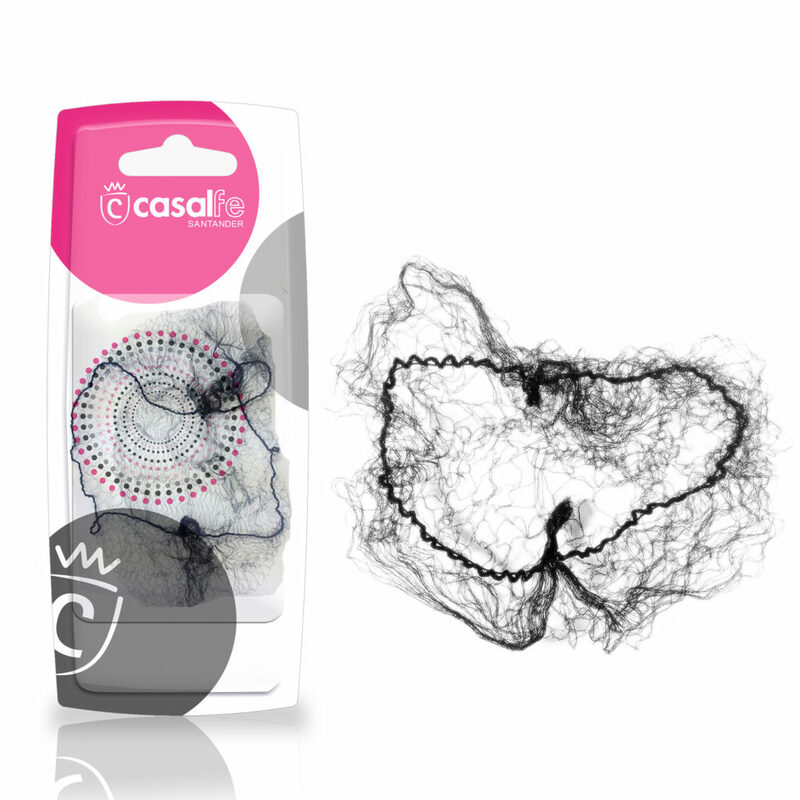 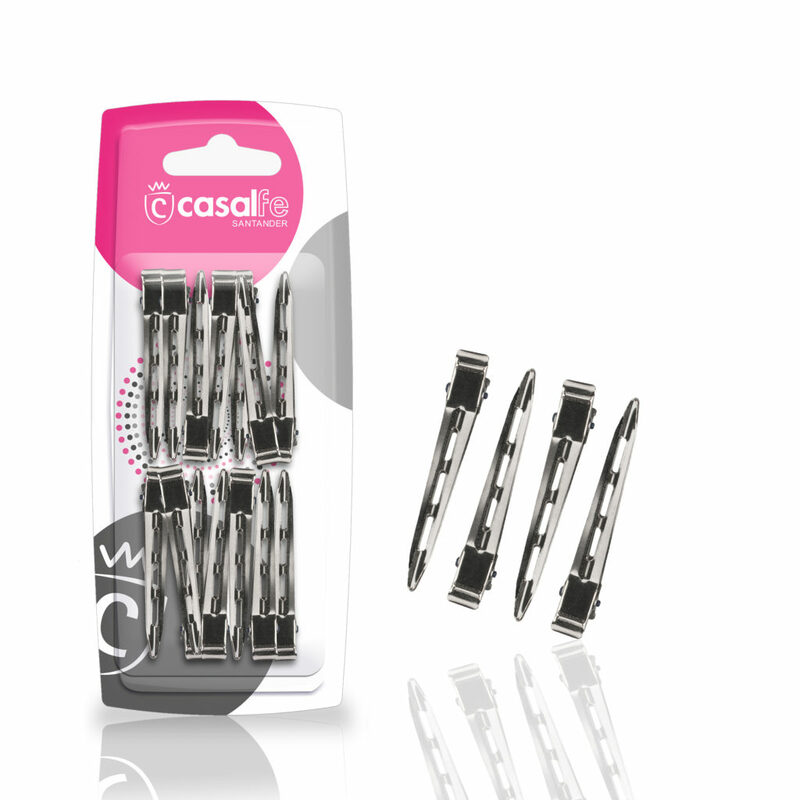 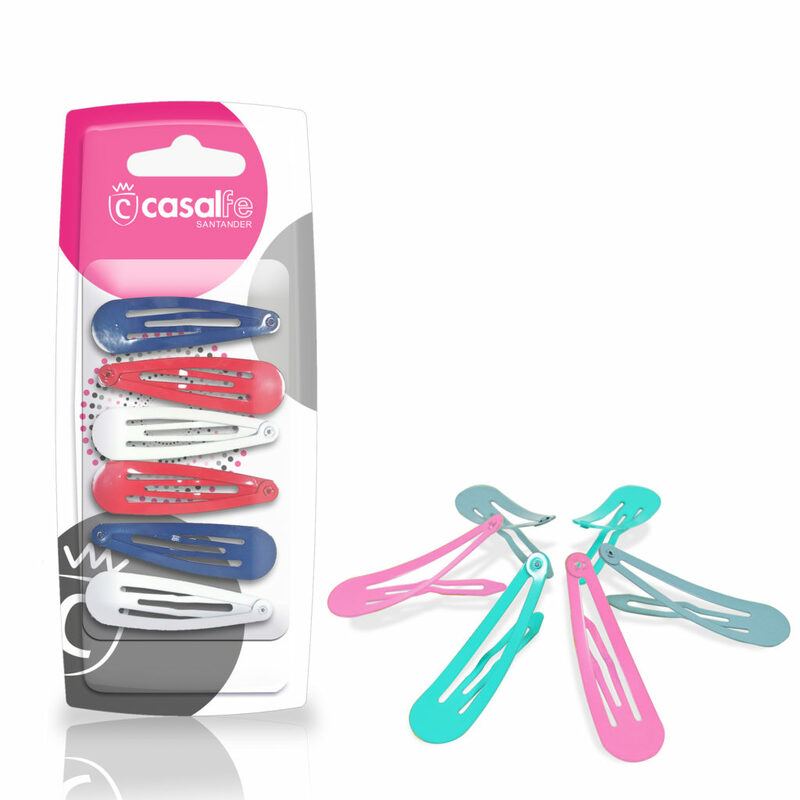 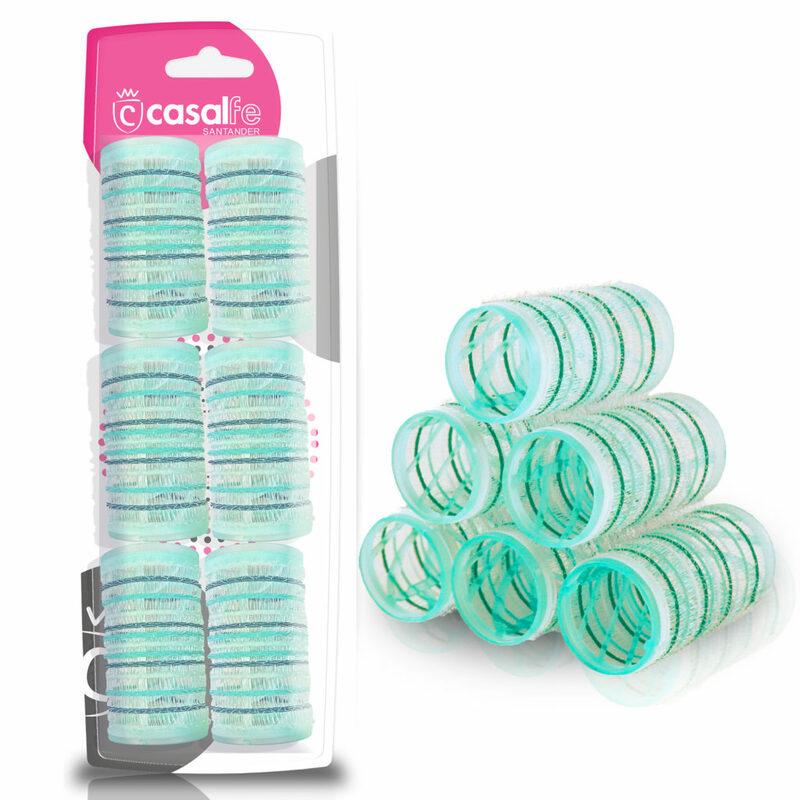 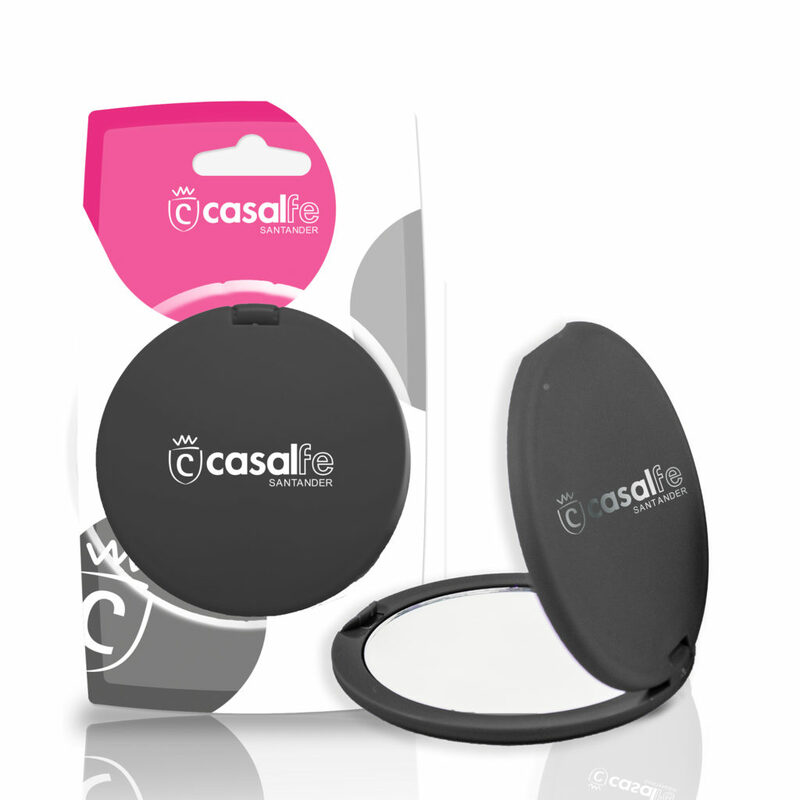 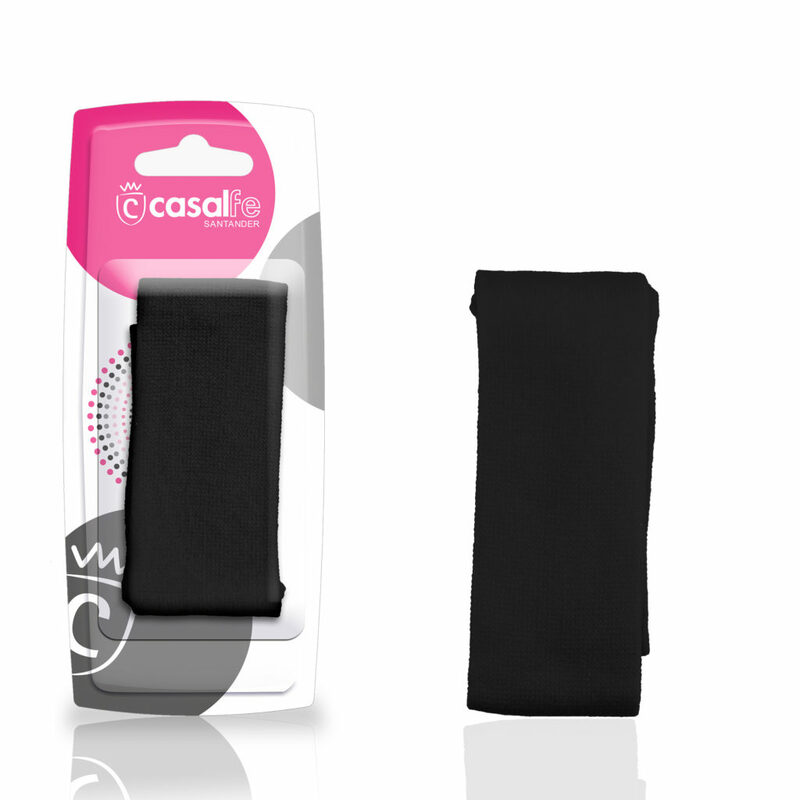 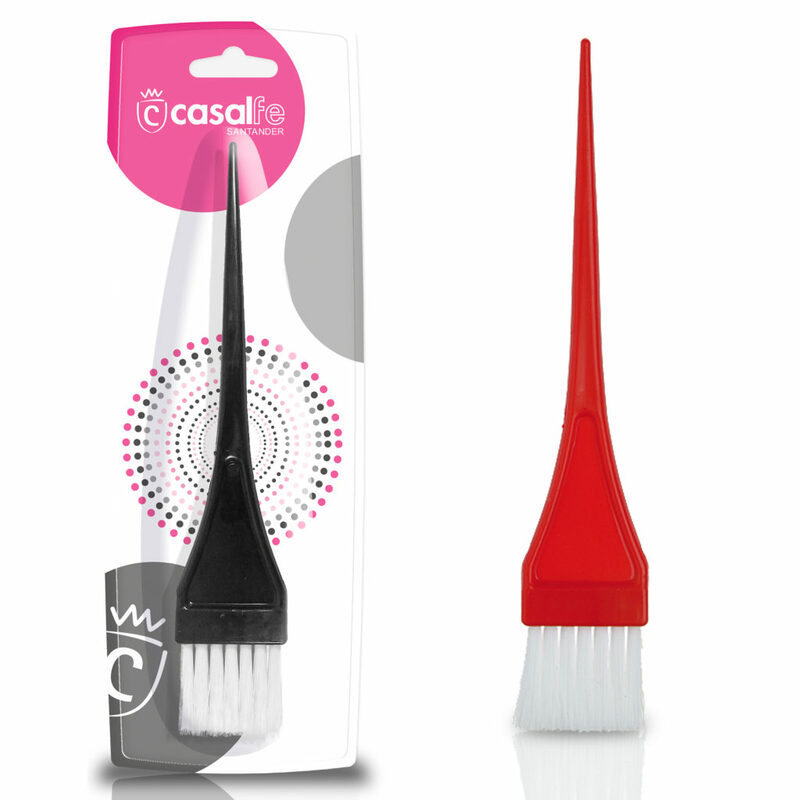 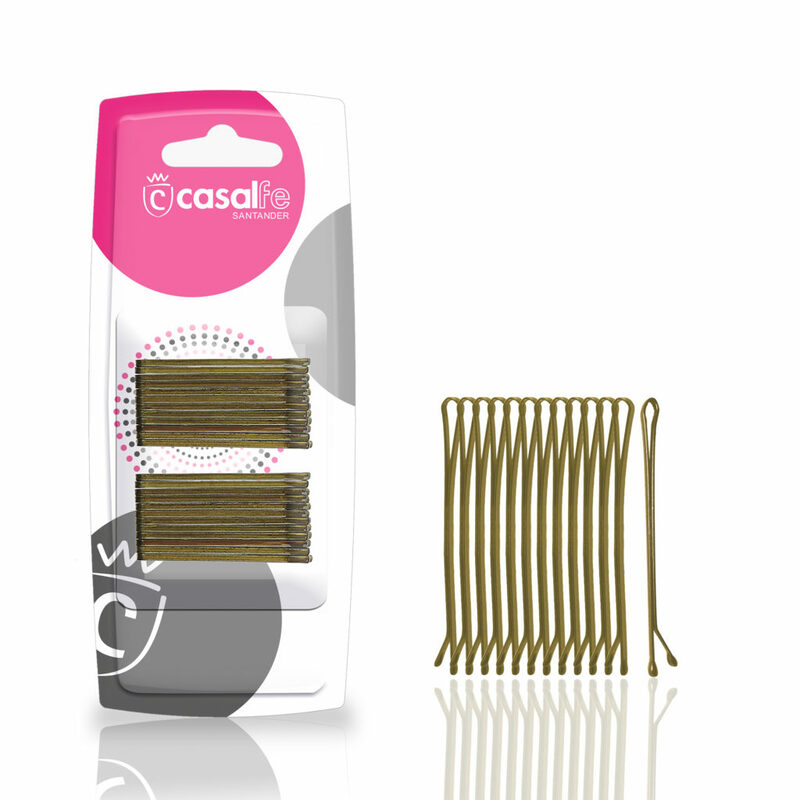 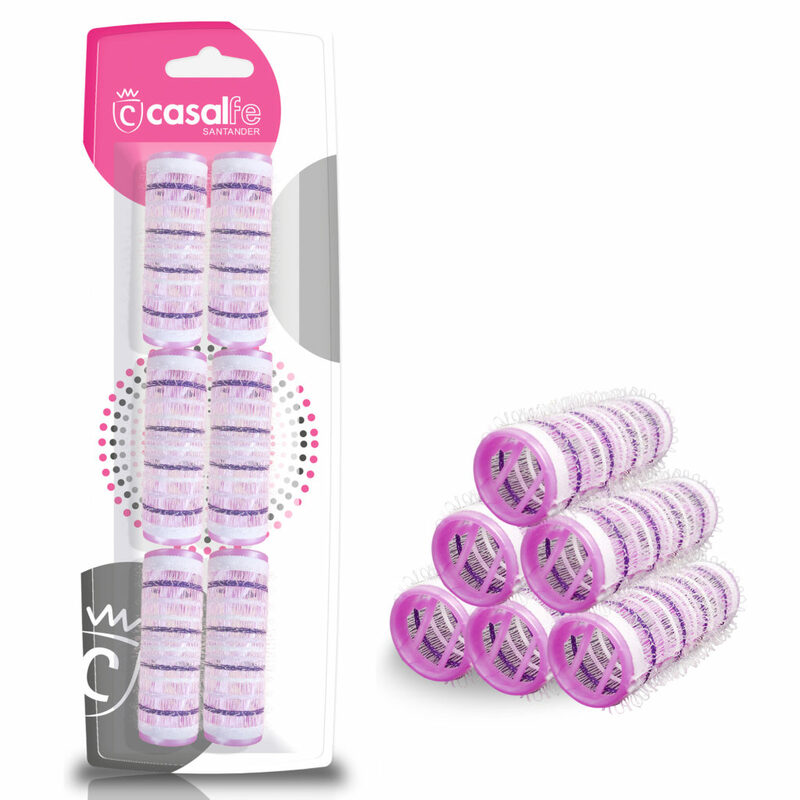 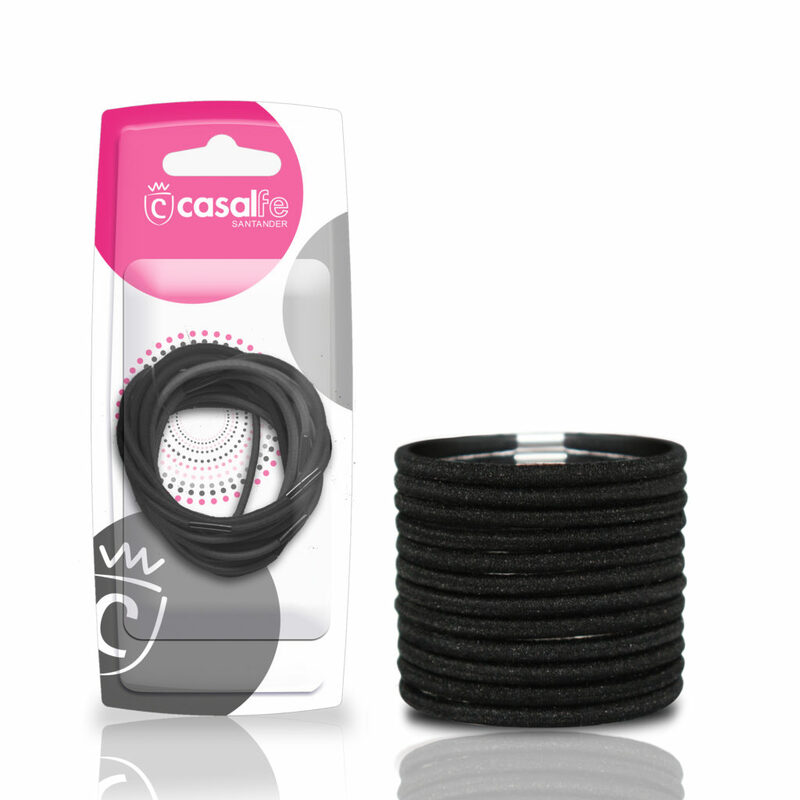 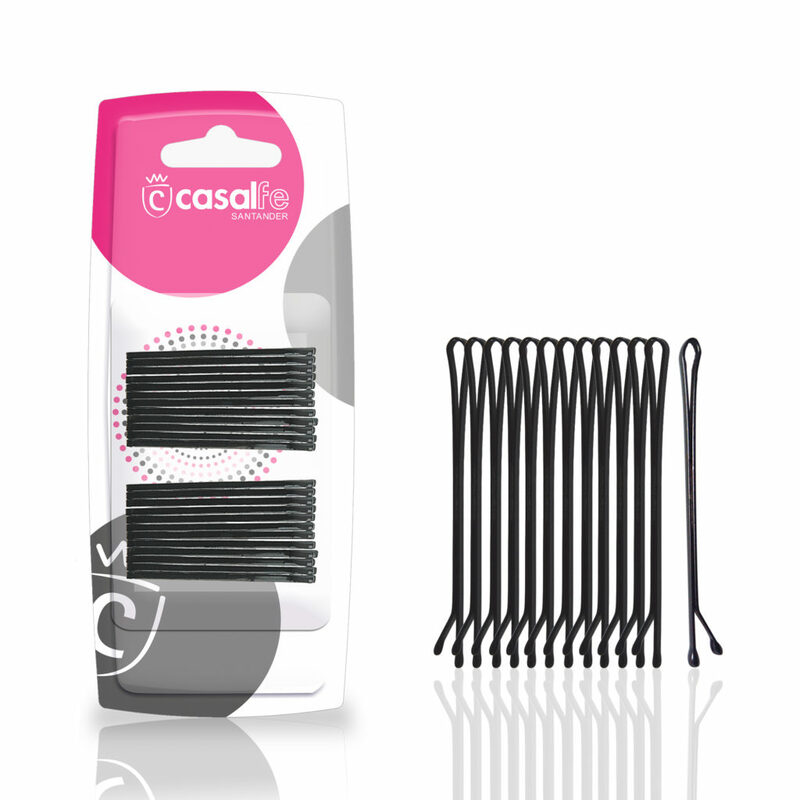 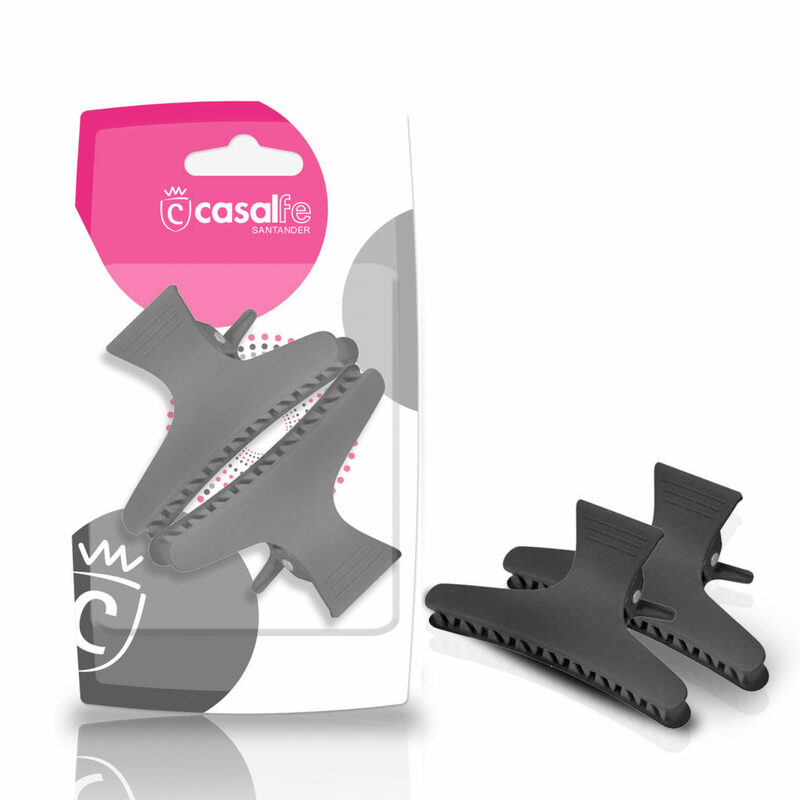 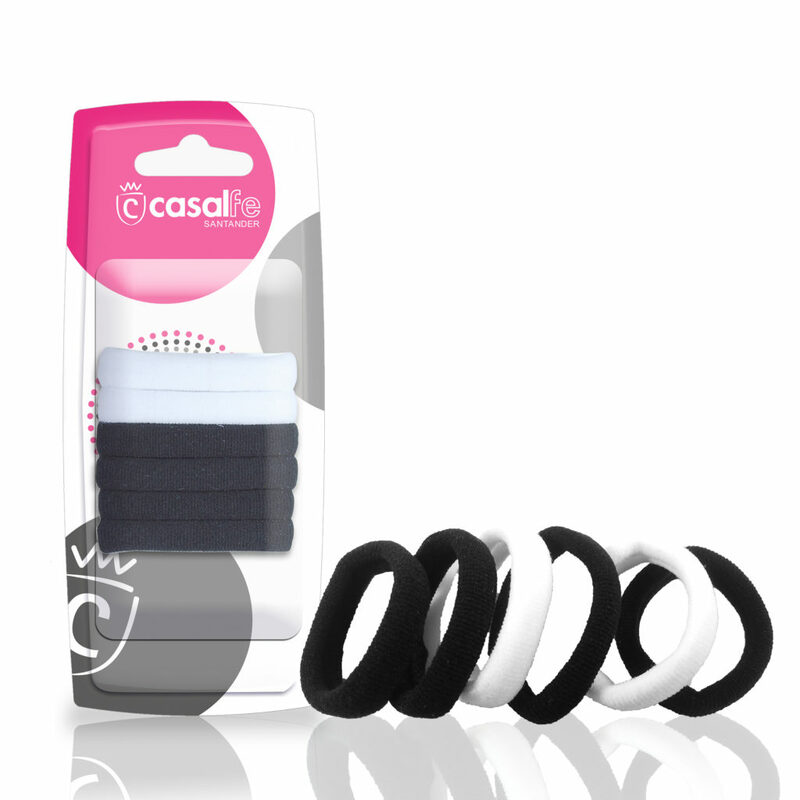 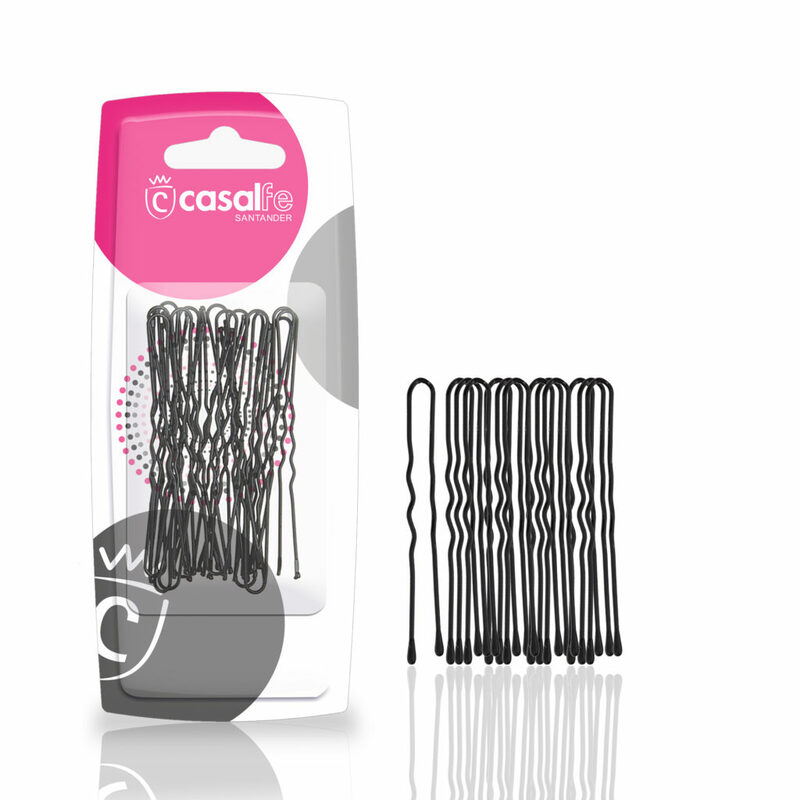 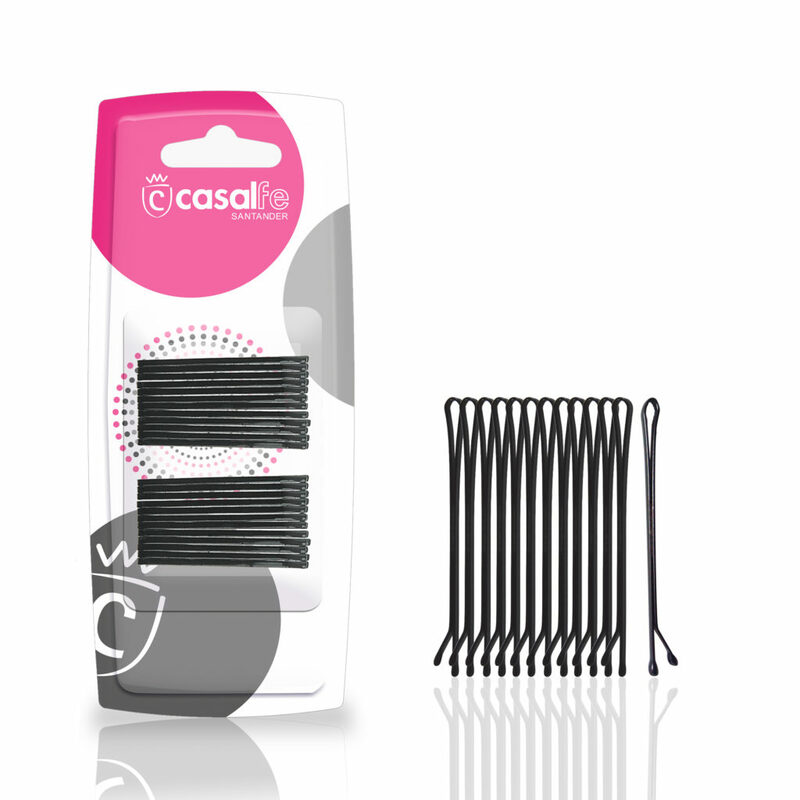 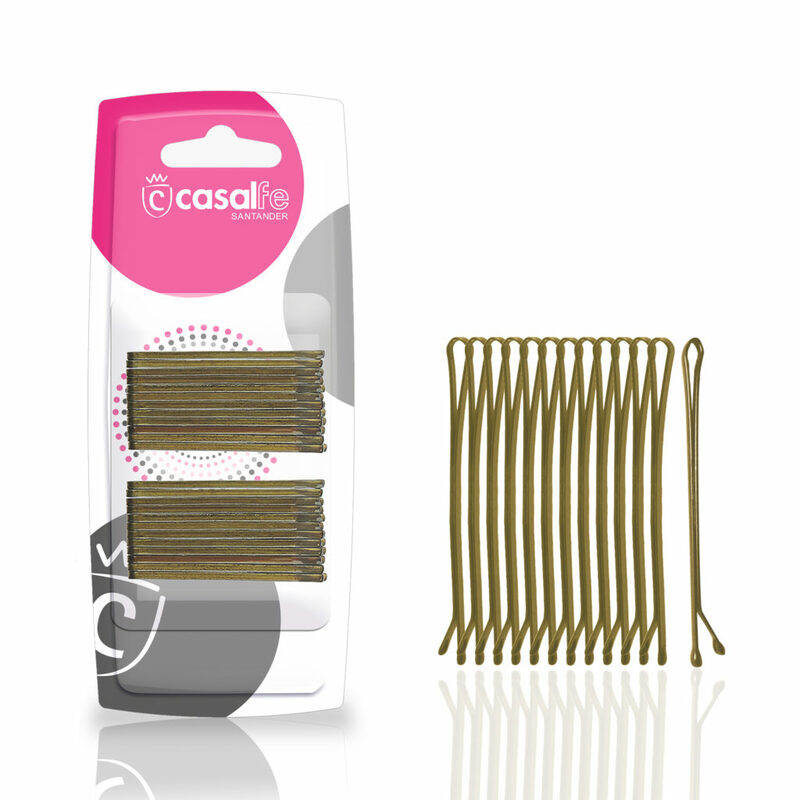 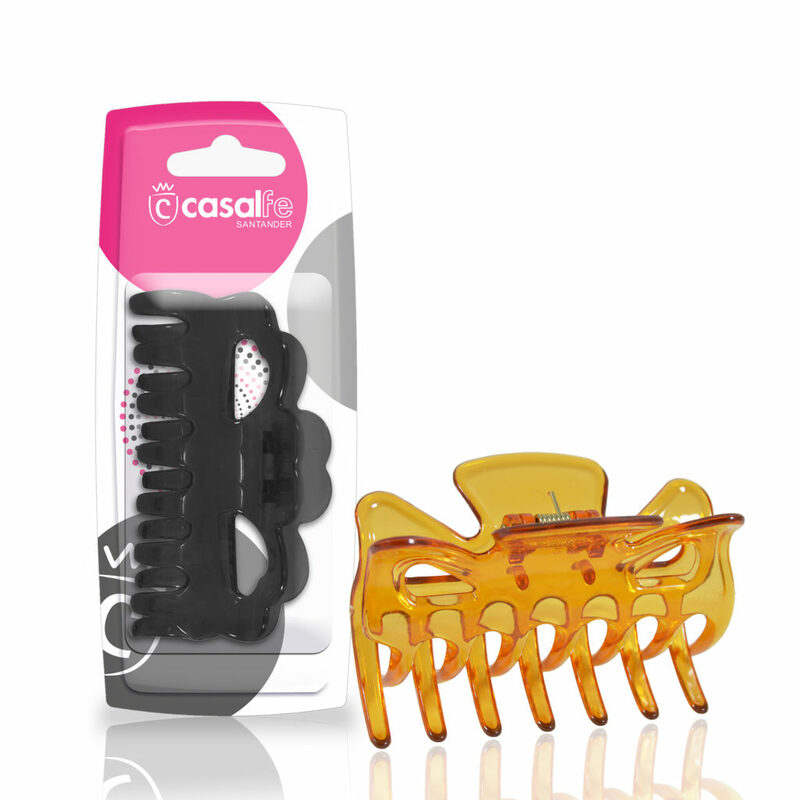 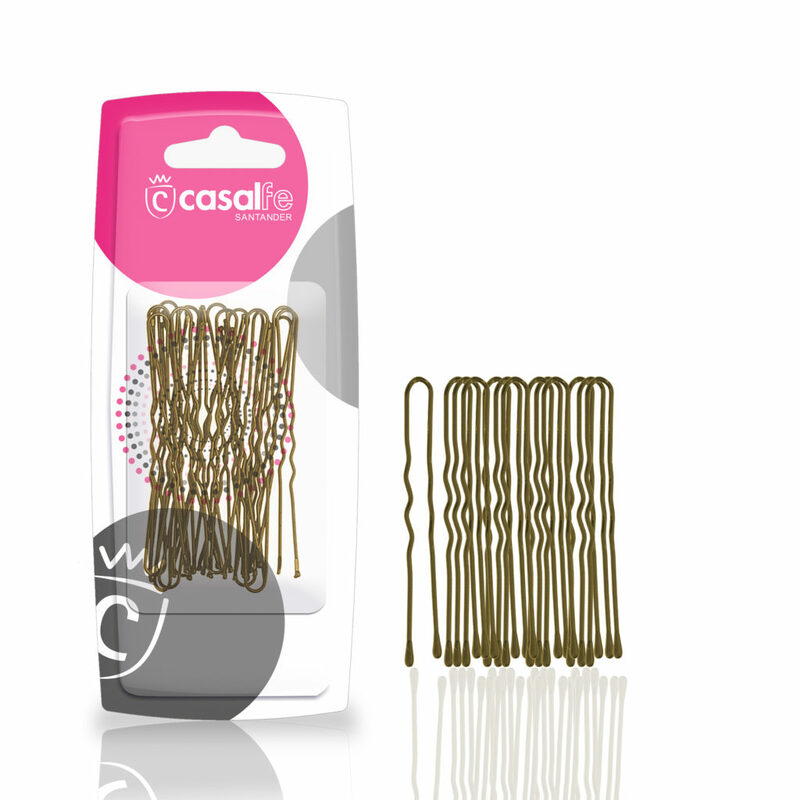 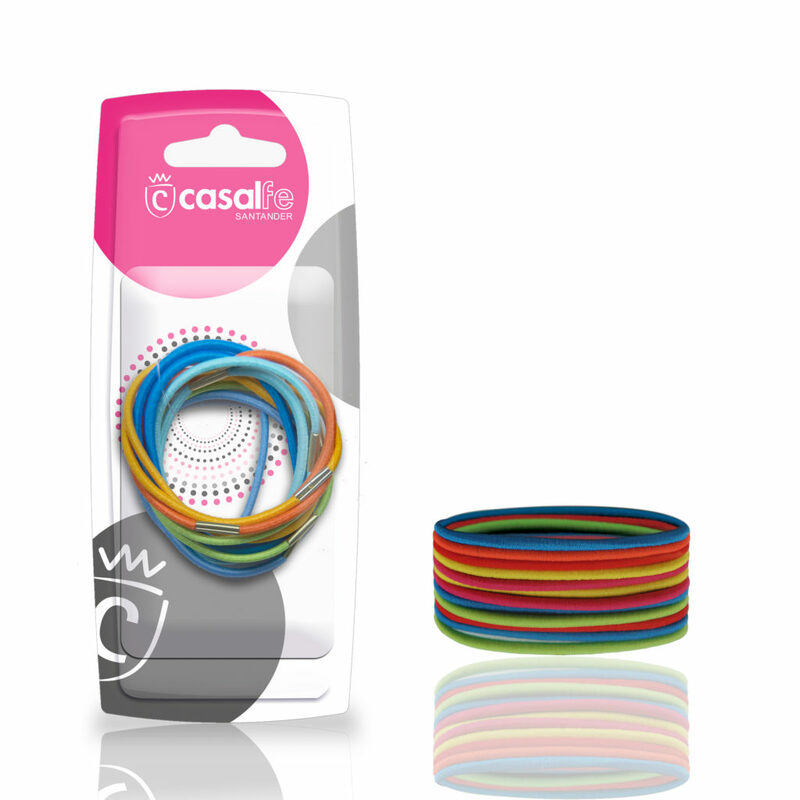 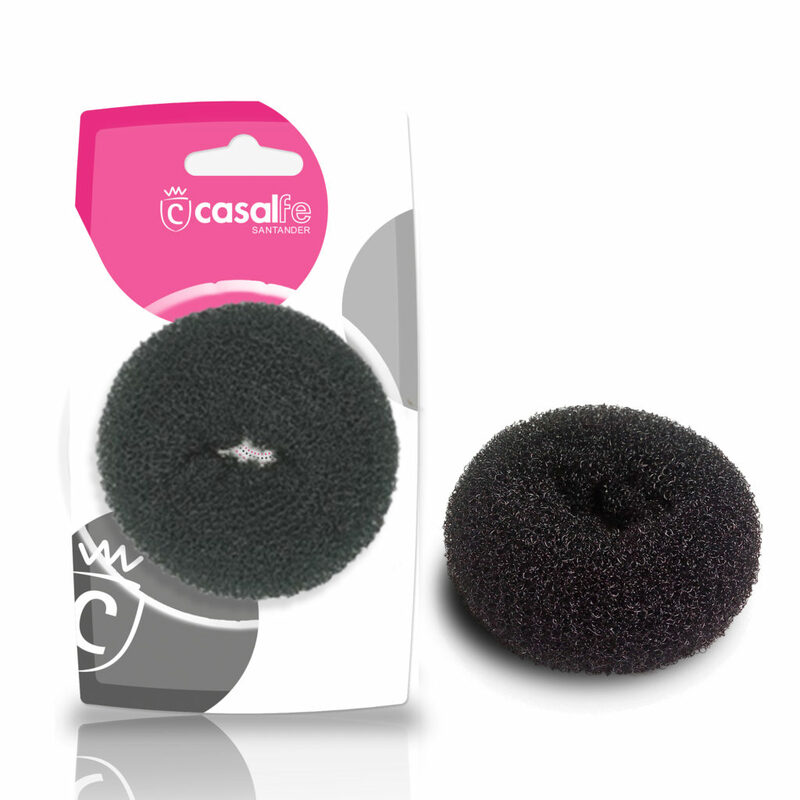 Hair accesories by Casalfe. 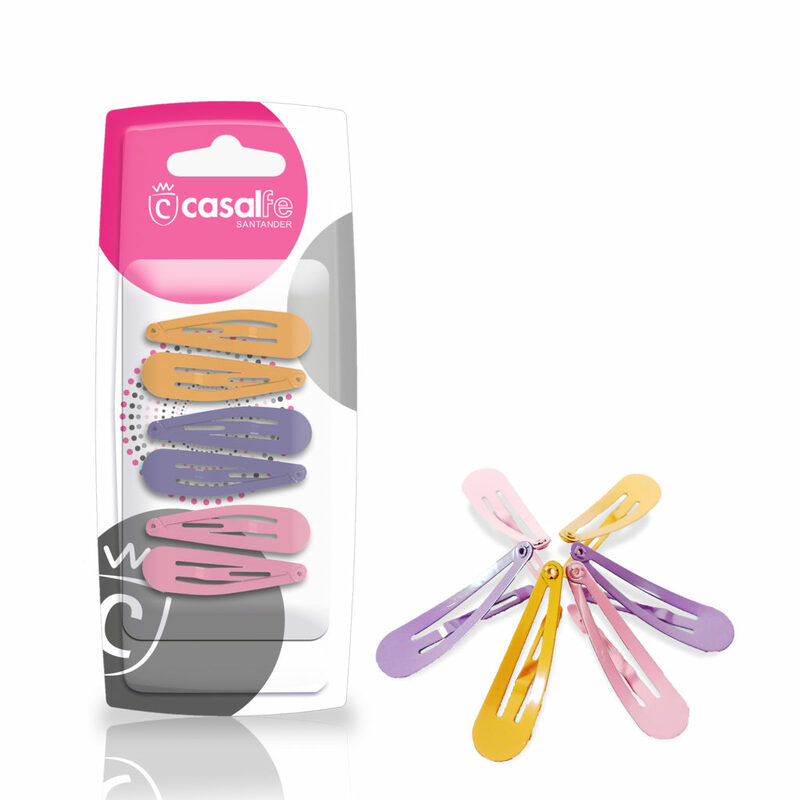 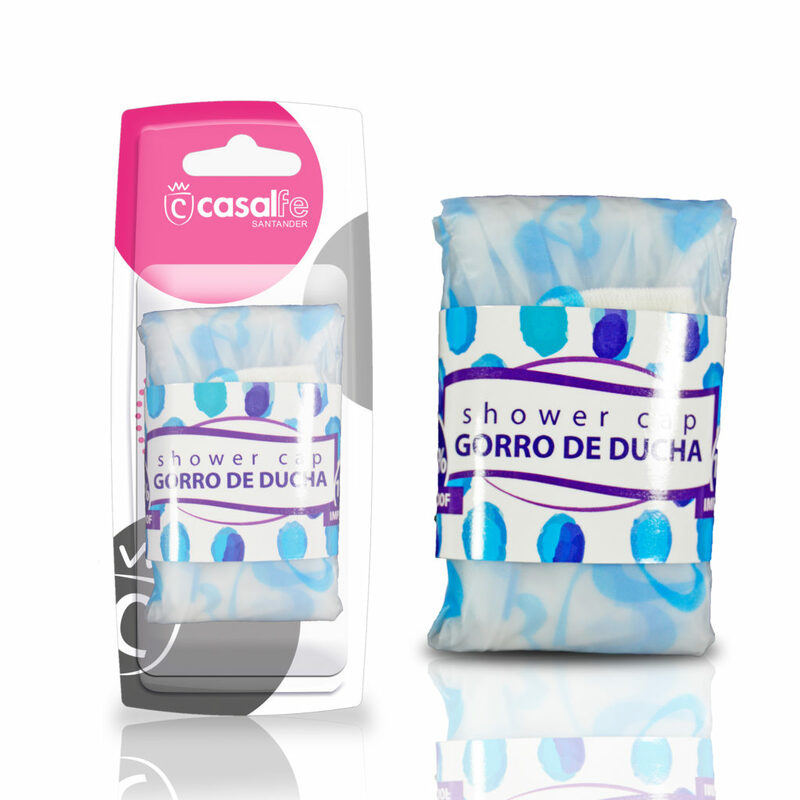 Whether up or down, you´ll look great! 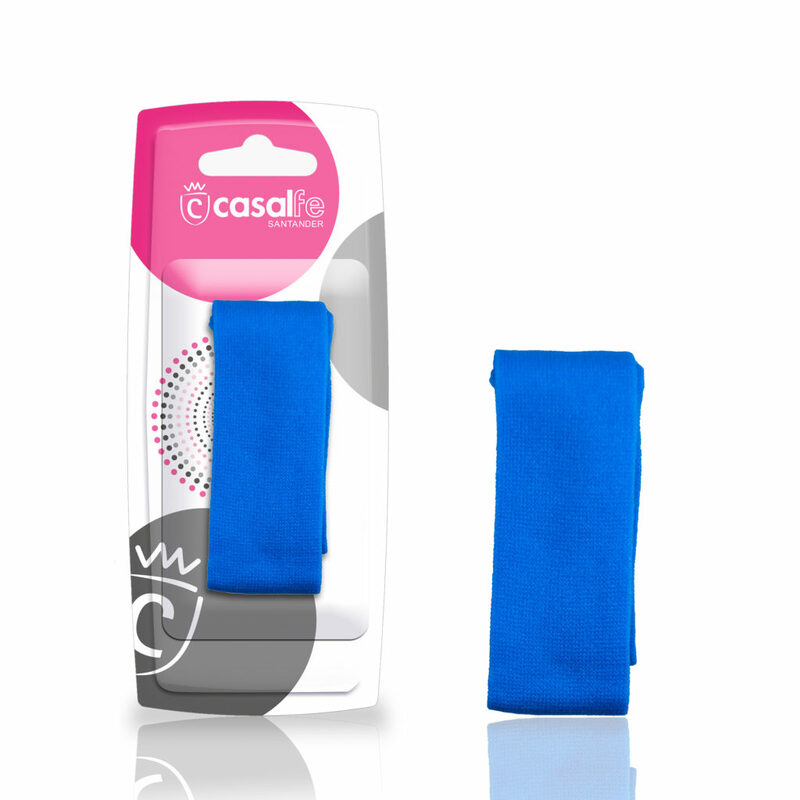 Wheter up or down, you´ll look great! 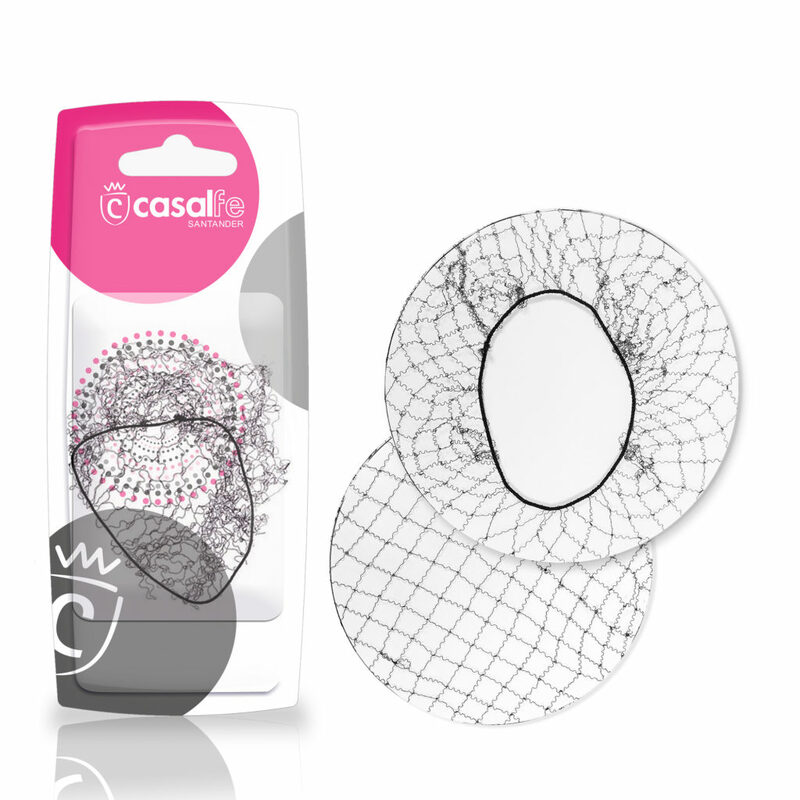 Whether up or down, you’ll look great! 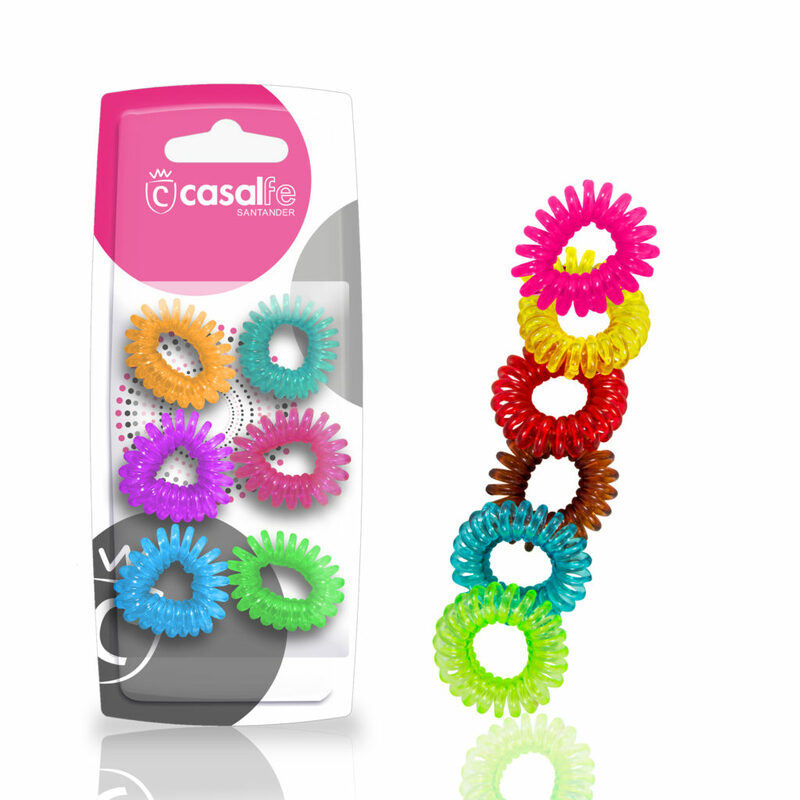 Everything you need to put your hair up with the colours of the season. 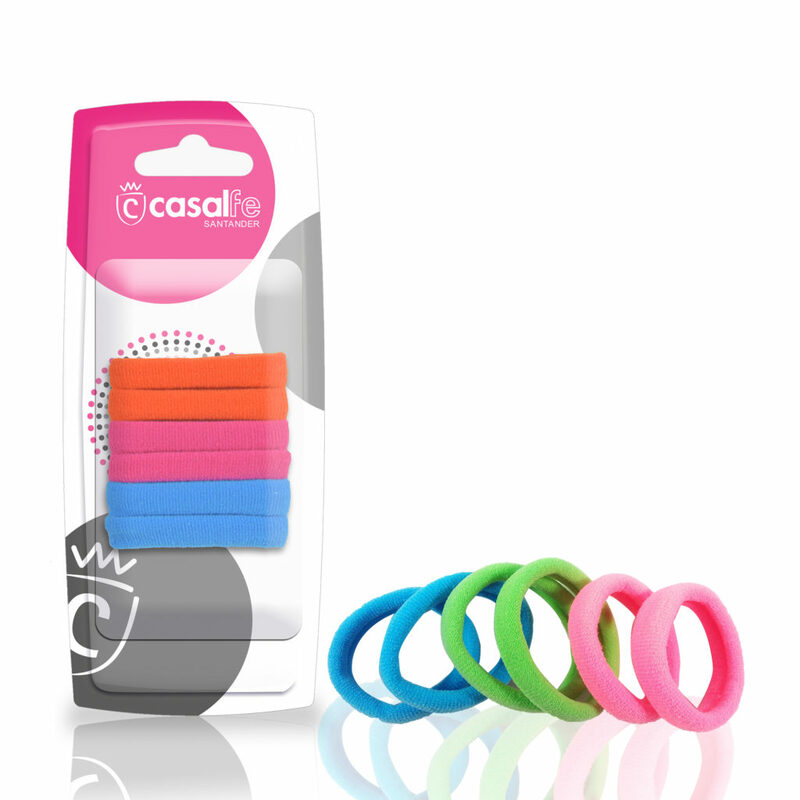 Don’t forget the essentials: the range of basic colours. 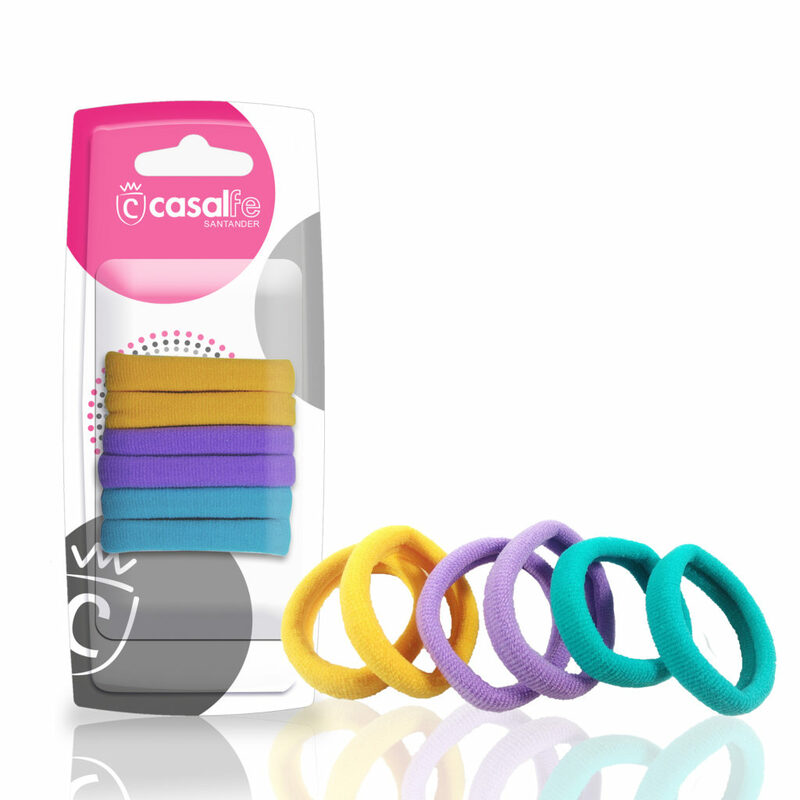 You can mix and match!